Received the Boye Value Knit Loom Set as a gift and allowed myself some time to play today. 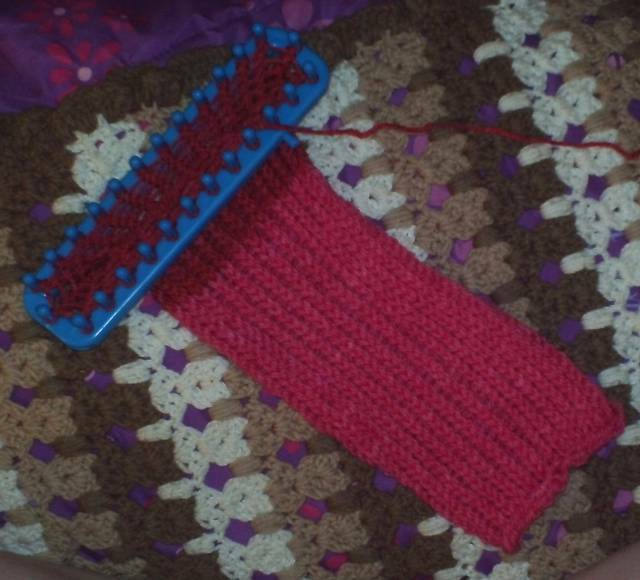 Working on a scarf for myself with Caron Cakes Cherry Chip on the short loom. So far, it’s about 10" long and 4 1/2" wide. Honestly, I didn’t care for the printed instruction sheet at all, and went straight over to You Tube to search for how-to videos there. After a few minutes, I was up and loomin easy peasy! 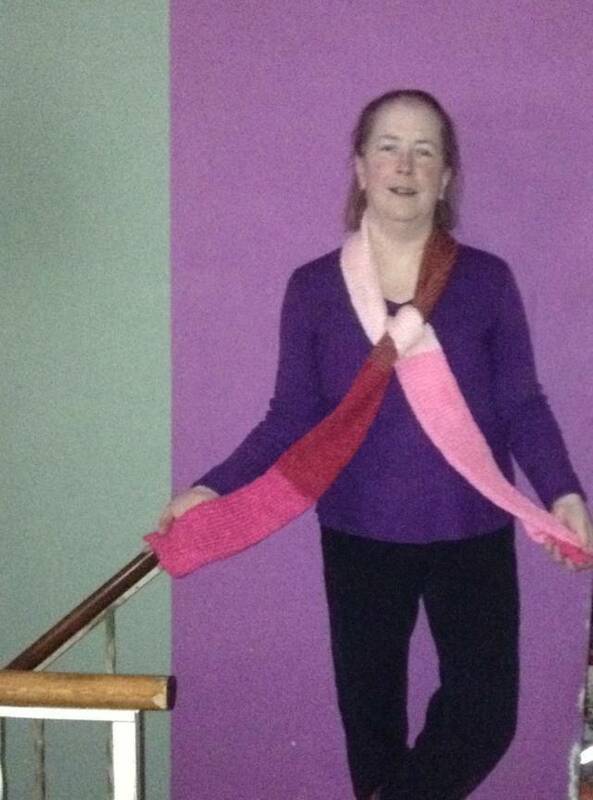 My first completed loom knitting project! I finally finished my scarf and I’m absolutely in love with it! Will admit, binding off from a loom is going to take me awhile to get used to, but other than that, I’m loving loom knitting!